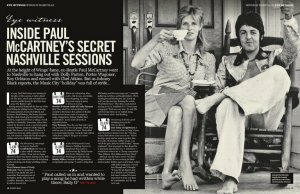 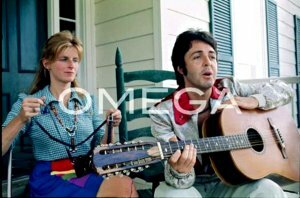 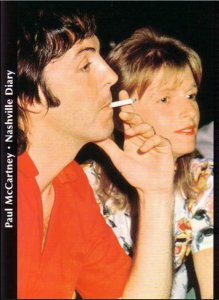 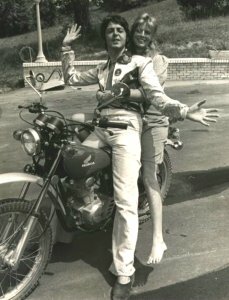 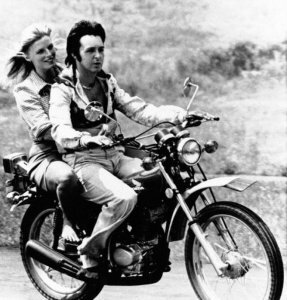 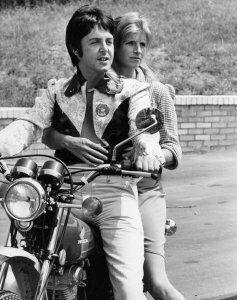 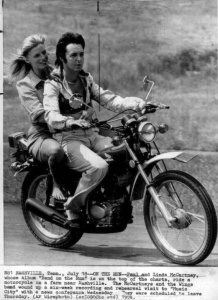 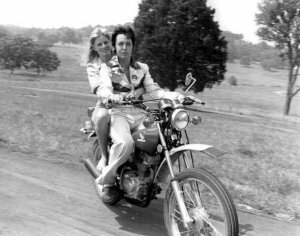 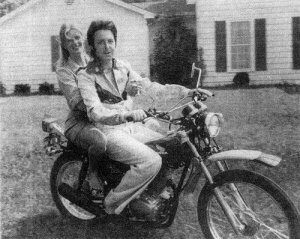 * Paul McCartney and wife, Linda, are enjoying the newly purchased motorcycle July 17, 1974. 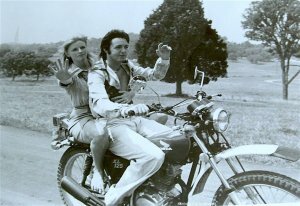 She expressed confidence in her husband's newly acquired cycling skills. 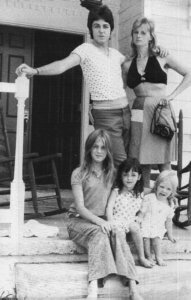 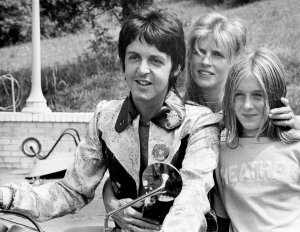 * Heather McCartney, right, the eldest of Paul and Linda's children, joins her parents July 17, 1974 around the family new Honda. 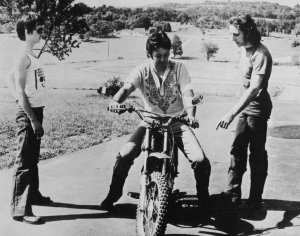 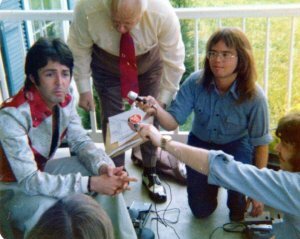 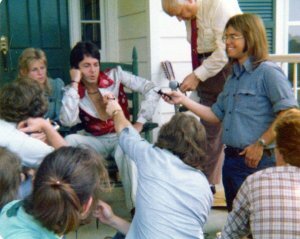 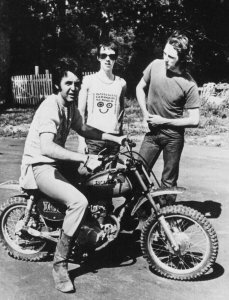 * Paul, Jimmy & Denny (Tennessee, 1974). 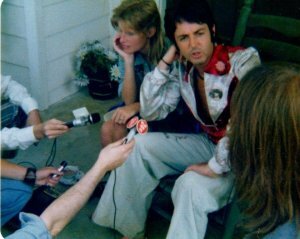 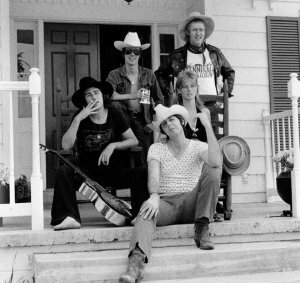 * Paul, Linda, Heather, Mary & Stella. 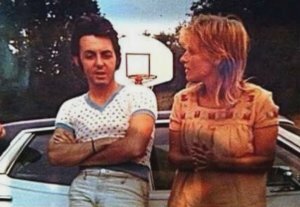 * Wings образца лета 1974 года - Denny Laine, Jimmy McCulloch, Geoff Britton, Linda and Paul McCartney.